J.V. Tierney & Co. were pleased to be associated with the Official Opening by An Taoiseach, Enda Kenny, of the new state-of-the-art National Indoor Sports Arena at Abbotstown in Dublin. J.V. Tierney & Co. are the Consulting Engineers for the Mechanical & Electrical Services Design for the new Development. 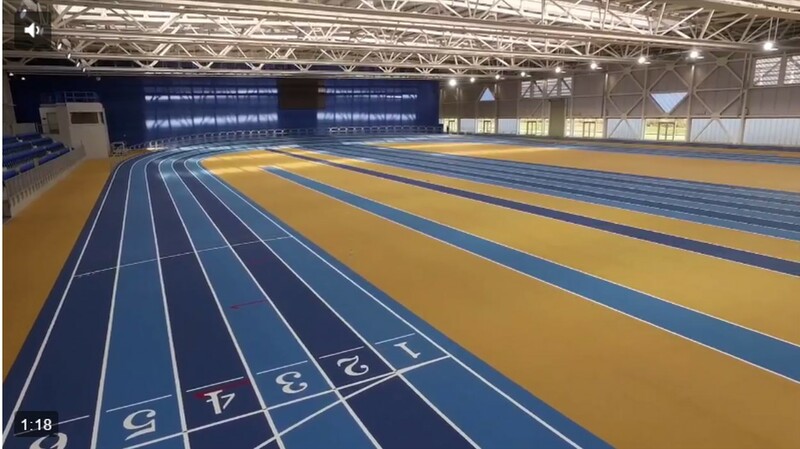 The Sport Ireland National Indoor Arena & Events Centre is situated at the heart of the Sport Ireland National Sports Campus and comprises 40,000m2 of facilities including National Gymnastics Training Centre, National Indoor Athletics Training Centre and National Indoor Training Centre and is designed to accommodate over 20 sports.